SPECIAL OVER-SIZED ISSUE! 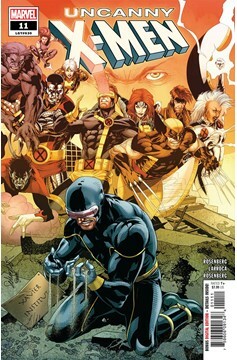 After the devastating events of 'X-Men Disassembled,' it falls to Cyclops to rebuild the X-Men in the face of overwhelming hatred. Thankfully, he's not the only X-Man to have just returned from oblivion. 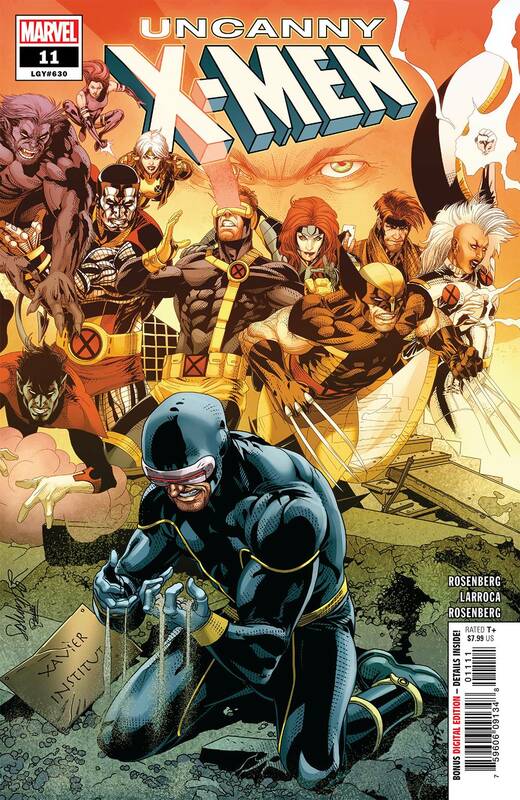 Scott and Logan are together again, and they are mutantkind's only hope. Writer Matthew Rosenberg and returning superstar X-Artist Salvador Larroca lead the X-Men into their darkest hour…and beyond! Rated T+.